Volkswagen Canada is offering buyers up to $9,500 in cash incentives on 2015 Jettas, Golfs, Passats and Beetles. Canadian Volkswagen dealers are once again selling 2015 model-year vehicles equipped with diesel engines that were part of the company’s global emissions scandal now that a fix has been approved. The vehicles come equipped third-generation 2.0L TDI diesel engines that were able to cheat emissions standards using specially designed software. The U.S. Environmental Protection Agency (EPA) on Jan. 6 approved a two-phase emissions modification for model-year 2015 vehicles. That same fix was approved by Canadian officials as well. Volkswagen Canada dealers first started offering the vehicles for sale again the week of April 12. That inventory is available with what Tetzlaff called “very generous” incentives. Tetzlaff says Volkswagen Canada is offering buyers up to $9,500 in cash incentives on Jettas, Golfs, Passats and Beetles. Customers can also choose finance rates as low as zero per cent, but with reduced consumer credit. The automaker had equipped the vehicles with software designed to cheat emissions tests, resulting in the cars releasing toxins such as nitrogen oxide at levels more than 40 times higher than current U.S. regulations allow. Canada follows U.S. emissions regulations. During the investigation, Volkswagen Canada was not allowed to sell any new vehicles equipped with the software. Tetzlaff doesn’t know how many 2015 model-year vehicles remain on Canadian dealer lots. Several dealerships declined to comment or were not immediately available when Automotive News Canada called and emailed. At least one dealership, Volkswagen Moncton, took to Facebook to announce the news, revealing it had 33 units — including a variety of Passats, Jettas and Golfs — to choose from. The Audi A3 was also affect but it’s not yet known if the automaker is selling new 2015 models at Canadian dealerships. A spokesman for Audi Canada wasn’t available for comment. The fix involves an initial software change available now. A second phase of the fix will start in about a year, when VW will install more software updates and new hardware, including a diesel particulate filter, diesel oxidation catalyst and nitrous oxide (NOx) catalyst. The emissions modification will be offered at no charge to Canadians who already own affected vehicles. Meanwhile there are two class-action court hearings on the proposed VW settlement for those who already own models affected by the scandal. On March 22, Justice Marie-Claude Lalande of the Superior Court of Quebec presided over a hearing in Montreal. Her decision is still pending while an Ontario hearing remains held over. Should both hearings result in approval, affected consumers will be able to begin filing for claims as soon as April 28. The proposed system for compensation would see owners of VW’s 2.0-litre TDI diesel-powered cars from the model years 2009 to 2015 receive Canadian Black Book value for their vehicle as of September 2015 – just before their market value was affected by news of the emissions scandal – plus additional damages ranging from $5,100 to $8,000. 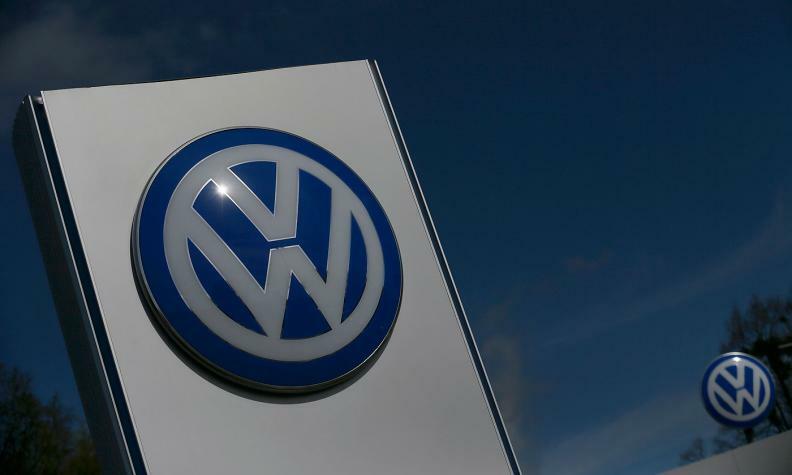 Under the proposal, which was agreed upon by Volkswagen Canada and the counsel representing affected owners, VW’s projected total estimated payout would be $2.1 billion. Claims for cars with 3.0-litre TDI engines are not included in the settlement and have not yet been determined. Reuters and Automotive News contributed to this report.